Why all the communications skills you have worked so diligently to build will be for naught, and what you can do to remain employable by reinventing your service offering. Tips and tricks to buy you another three years of relevance! I have written before about the communicator’s obsolescence cycle; I have been working hard to keep away from it (this blog being part of the solution). So, I thought I should share it here too, for the sake of provocation and argument. It starts with this: there is a whole world of hurt out there waiting for the unprepared worker. 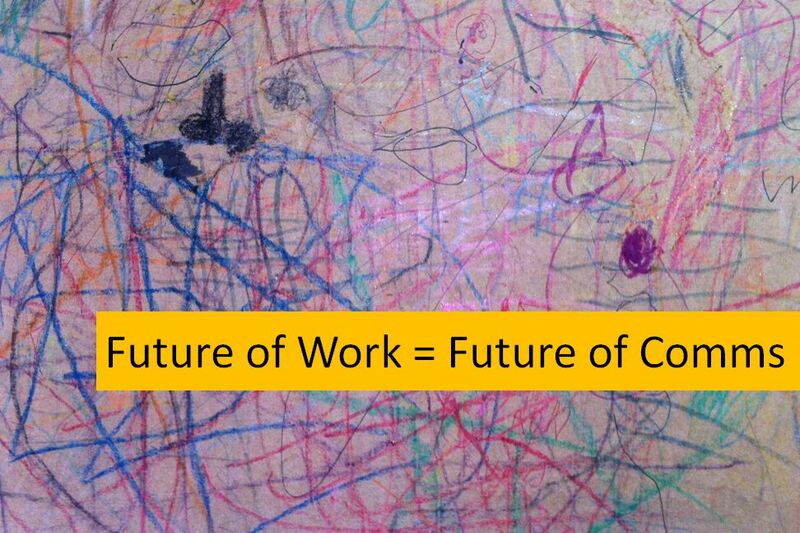 The future of work is agile and lean, with collapsed hierarchies and dissipated boundaries. It is networked, freelanced, self-policed; an ecosystem that expands multi-directionally, often at logarithmic scale. It demands you move to the edge of your thinking and understanding, and make mistakes frequently and fluently. In the future of work, everything is beta. The future of work is everything that a communicator dislikes. Yet, it is right here, right now for communicators, as technology disrupts the controls and as social democratises the content. 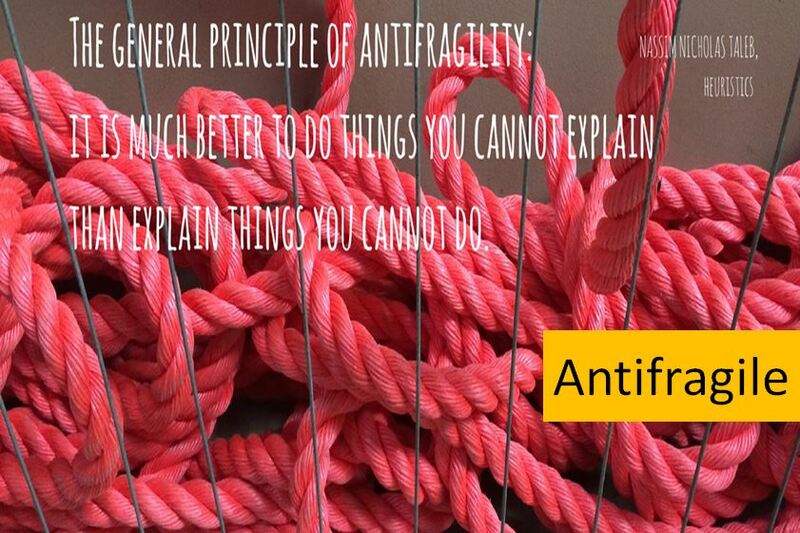 The general principle of antifragility: It is much better to do what you cannot explain, than explain what you cannot do. Oh dear. Communicators are in trouble. In the next few posts, I will share some observations of the problems faced by communicators (and, indeed, many modern day workers) as everything they hold to be true and right and proper is usurped, re-engineered, flipped. ← Working Out Loud Is A High Signal Approach To Understanding – And Here’s The Data!